Our responsibility is to reach our customers satisfaction and needs, for that in MACO we apply our title “looking for you” through presenting our main and complementary services. 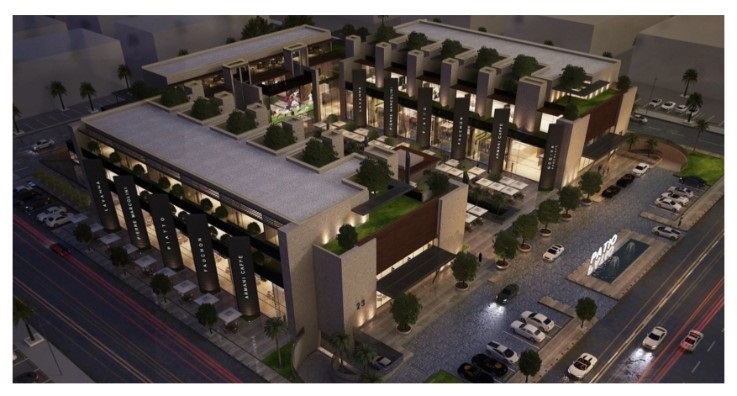 MASAKEN al Arabia has been established after a very deep study for the residential market over view in Riyadh city. 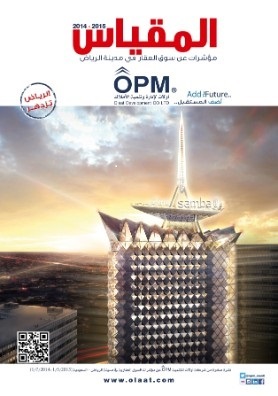 MACO has been found to be the residential assistant for ”OPM” in presenting a full residential package of services in the real estate sector.